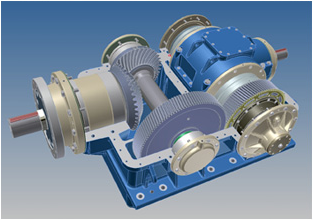 2D drawings are projected views of CAD models, including, top, front, side and isometric views. 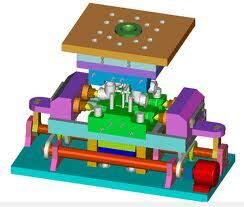 They often include information such as dimensions, cross-sections, tolerances, datums, notes, materials and more. They can be used to manufacture a part when CAM programs are not available, and are also a great way to store information about a part. 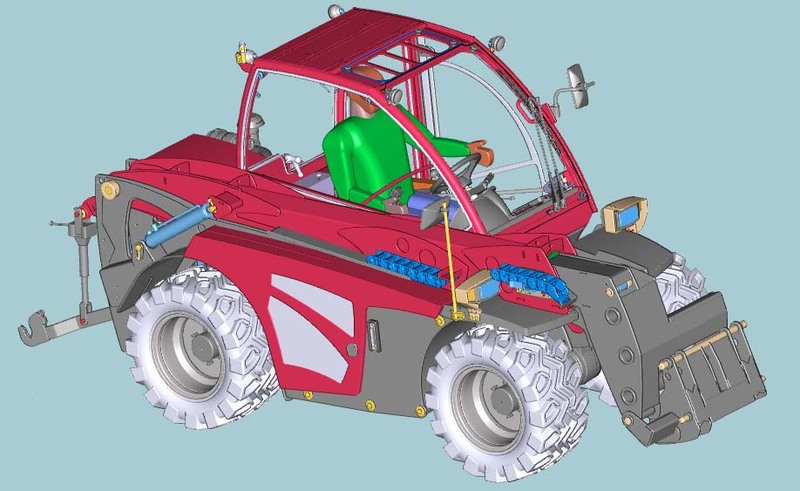 If documentation or archival of your parts is important, 2D drawings are the perfect solution. 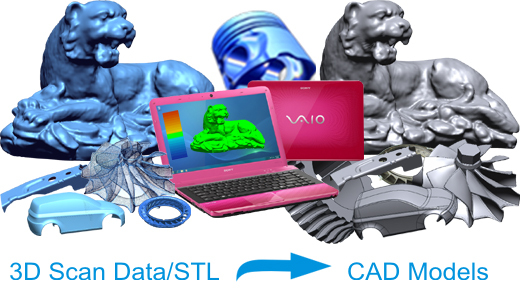 Full 3D CAD data is great when you have it, but situations can often come up where it is not available. To help you be fully prepared for those occasions, we can create 2D drawings from our models using standard drafting techniques. Whether you are insuring against data loss or need the ability to access your part's features and geometries without a computer, our 2D drawings will ensure that you're never stuck without the data you need.